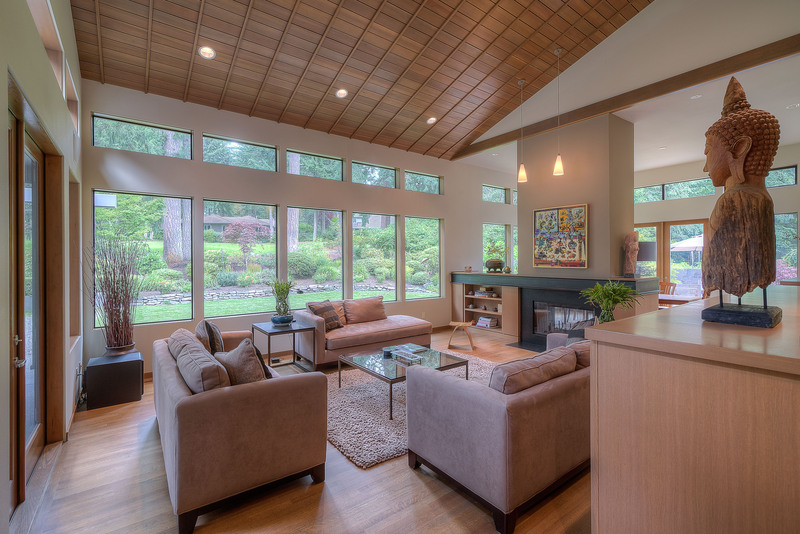 Created by two of Tacoma’s most dedicated visionaries, the late Elbert H. Baker II and Douglas Gonyea, Canterwood Golf and Country Club is one of the finest residential developments in the Northwest. Canterwood was originally designed as an equestrian focused development. In the late 1980’s the golf and country club idea was introduced and eventually became the community’s main focus. Additional lands were acquired to accommodate the Robert Muir Graves 18 hold championship golf course, the tennis and swim complex and clubhouse facilities. The world-class golf course is considered the finest layout in the Northwest and overall ranked one of America’s best. Nested within 700 wooded acres, Canterwood is located just 2 miles from beautiful downtown Gig Harbor and is unrivaled in quality of life. Residents consider this gated community a haven from an often hectic outside world. Native landscaping further enhances the natural beauty of Canterwood’s “Forested edge” concept, leaving us rival to only the most beautiful regional parks. The covenants, conditions and restrictions for the master planned community have maintained a superior standard of design and landscaping. The consistent quality throughout the community will assure the value of your investment made in Canterwood. Give Where you Live: Goes to the Dogs, The Canterwood Real Estate team organizes drive for rescued puppies.